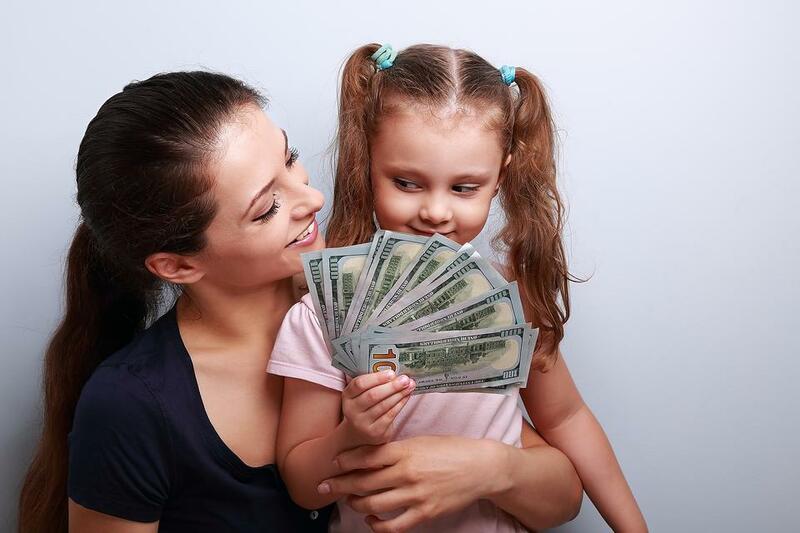 What do you teach your kids about money, prosperity and how to get rich? If you’re like most parents, the answer is probably: not much. 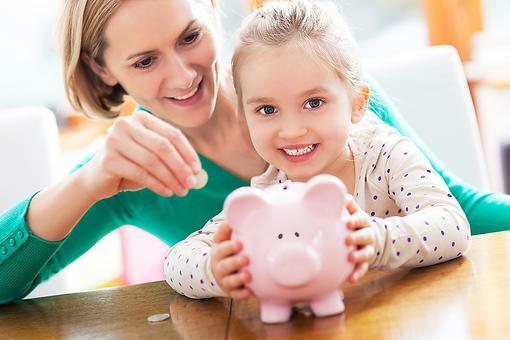 After all, how can parents teach their kids about money when most parents struggle with it themselves? 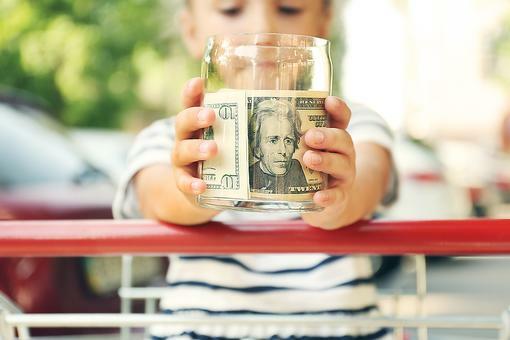 But now, anyone, even parents who haven’t been financially successful, can see to it that their children know what it really takes to become wealthy. Teach your kids they deserve to be rich: Most people believe that you can only be rich if you were born into the right family, attended the best school or possess uncommon talent. While these advantages certainly help, they are by no means required to be rich. In a free market economy like America, if you serve enough people and solve enough problems, you deserve to be rich. This is capitalism at its best. Teach them to avoid magical thinking: You know the phrases: “Things always work out for the best.” “Justice always prevails.” “You can do anything you set your mind to.” These are all examples of magical thinking. Deluding yourself in fairy tales is not how you achieve world-class success. The secret is grounding your thinking in objective reality. Life can be brutal, and the world can be a nasty place. 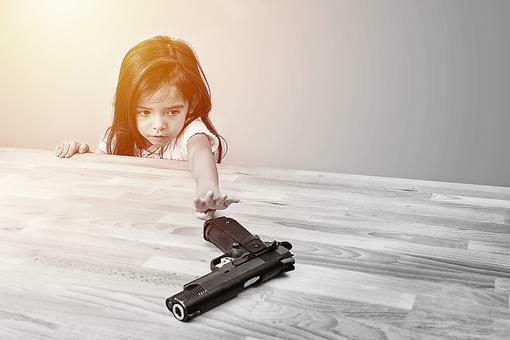 But these are the conditions in which you have to teach your kids to operate. Your job is to see the world as it is, not as you wish it were. Teach them they’re not entitled: The world owes you nothing. No one is entitled to anything. It’s up to you to create your own future. The idea of entitlement seems to be growing in popularity, yet it’s based on the delusion that we are born with certain rights. We’re not. We’re just born. The rest is up to you. 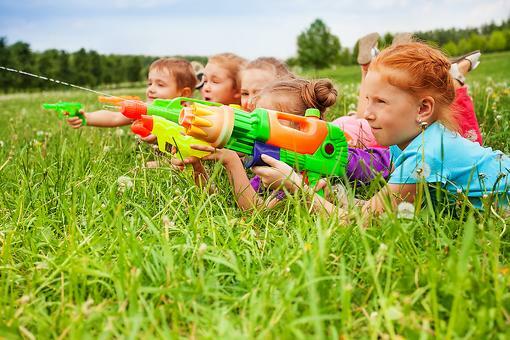 Teach your kids the opposite of the entitled mentality, which is self-reliance. The irony of this is that the more you exhibit your self-reliant attitude and don’t act as if you need help, the more people want to help you. Teach them to think for themselves: The average person is taught what to think. The millionaire in the making is taught how to think. Your kids will learn many great lessons from well-intentioned and well-educated individuals, but odds are that most of these people won’t know the first thing about acquiring wealth. Teach your kids to think big, reach their own conclusions and blaze their own trail no matter who may criticize their ambition, doubt their ability and laugh at their vision. Teach your kids to raise their expectations: Many psychologists believe that people should lower their expectations so they won’t be disappointed if they fail. They believe people will be happier expecting and settling for less. This is another mass oriented formula for failure. Teach your kids to stop living in fear, and instead, live in a world of possibilities, potential and opportunity. Let the middle class be satisfied with mediocrity while you reach for the stars. Remember, many of today’s biggest success stories were mocked by doubters at one time. 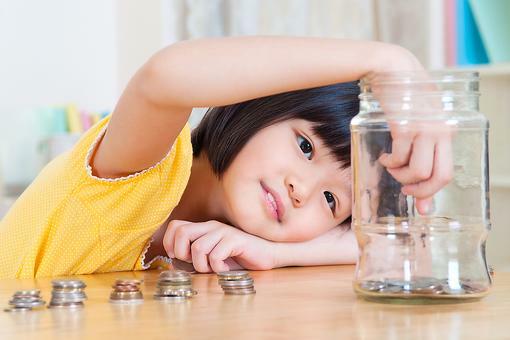 Kids & Money: 3 Tips to Teach Kids to Save Money for What They Want! This is so awesome! 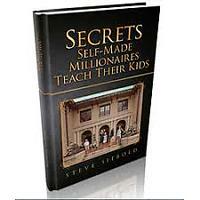 "The millionaire in the making is taught how to think. 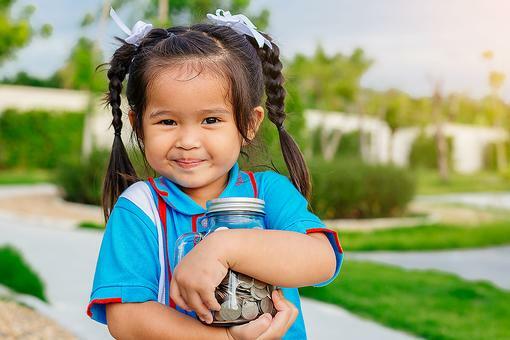 Your kids will learn many great lessons from well-intentioned and well-educated individuals, but odds are that most of these people won’t know the first thing about acquiring wealth. Teach your kids to think big, reach their own conclusions and blaze their own trail no matter who may criticize their ambition, doubt their ability and laugh at their vision." Great millionaire-making tips here! Oh, I love this! I think so much of this can be applied to encouraging your kids to dream big and pursue their dreams, regardless of money, too!